Barkley Marathon – Toughest Trail Run Competition On The Planet | JustRunLah! 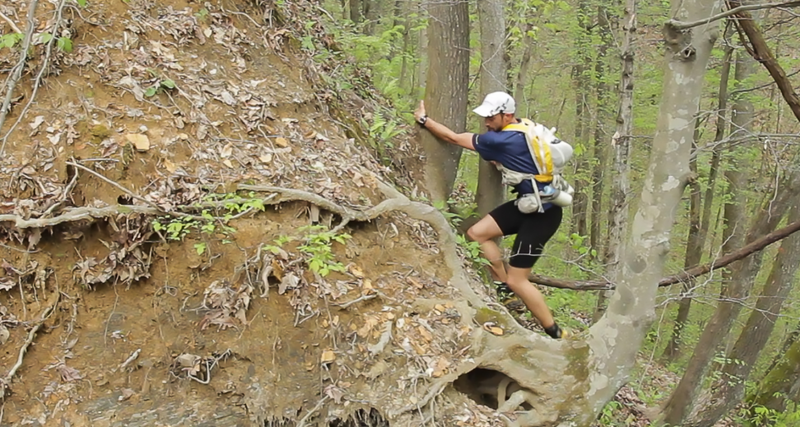 Have you heard of the Barkley Marathon? – It’s only one of the most insane interesting ultra-marathons. The insane course is a 100 mile race up and down the cliffs of Frozen Head State Park in Morgan County. The cutoff time for this race is 60 hours – meaning runners have 60 hours to complete 5 20-mile loops. As if the steep climbs weren’t enough, this is one race that is designed to throw you off your game, to test you mentally and physically. There are no markers along the course – putting your navigational skills to the test. There are no aid stations, just books placed along the checkpoints. You are required to tear the page corresponding to your bib number to show that you have indeed hit the requisite checkpoints. To make you go even more crazy, you are required to do the loops in clockwise and anti-clockwise directions – just to drive you crazier. So let’s say you are willing to give it a shot. Let’s say you think maybe, just maybe you are tough enough, there is still one problem. There is even no online information, no online application, no registration process – nothing! You have to find Race Director Cantrell’s e-mail address to request an application. You have to write an essay telling Cantrell why you deserve to be the lucky or unlucky 40. Everything about this race is absurd, even the entry fees. It’s 1.60 dollars. What kind of rate is that? The inaugural race was back in 1986 where there were no finishers. In 1987, there were no finishers again. Actually in most years, there are no finishers. And really, when there is a finisher, you can be sure that there will be even more hell in the year to come. Cantrell would ramp up the intensity and hell. 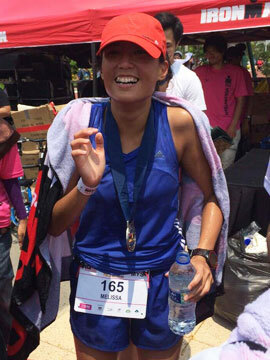 This year, we have 1 finisher. 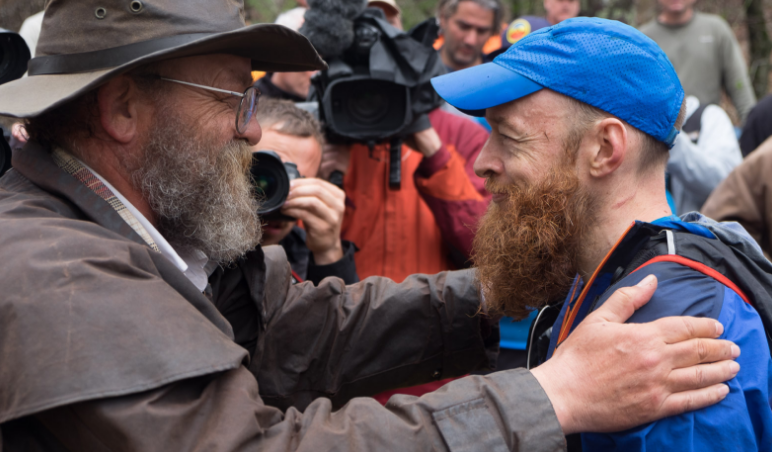 John Kelly became the 15th finisher of the Barkley Marathon in 30 years in 59 hours and 30 minutes, just under the 60 hours cut off time. Gary Robins from Vancouver became the second of the only 2 runners to start the final loop of the race. But very unfortunately, he did not make the cutoff time. He came in only 6 seconds after the cutoff. Can there be anything more heartbreaking than that? Anyways, if you are insane enough to try your luck, this is one of the invitations you could receive! “Our heartfelt condolences on your recent selection into the Barkley Marathons field for 2010. Even though the odds were all in your favor, with six applicants for every slot, in any drawing someone must lose. This time it was you.